A stunning weathered Terracotta bust of Hermes the Greek god and son of Zeus in Greek Mythology. 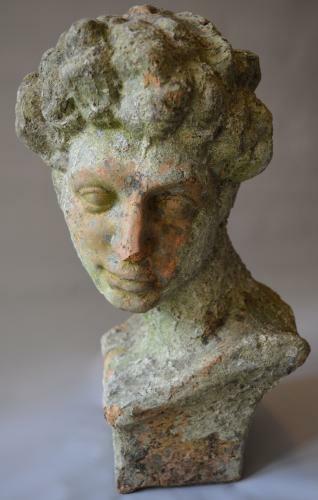 This bust has a great look and would look great in any interior. Early 20th century.